Looking for NEW Pre-Sale Development in Vancouver? Whether you are buying pre-sale development as First Time Home Buyers or as Property Investors, pre-sale properties have advantages for both sides. Our Team will explain the purchasing process and the benefits of purchasing pre-sale properties. Please contact our team if you have any questions at 778-552-5845.or Andrew Wan at 604-768-1528. If you would like to be First to hear about new Presales & Gain Access to VIP Openings & Special Promotions! Please fill out the form below and I will add you to my VIP list! Sun Towers Beresford St. & Silver Ave. 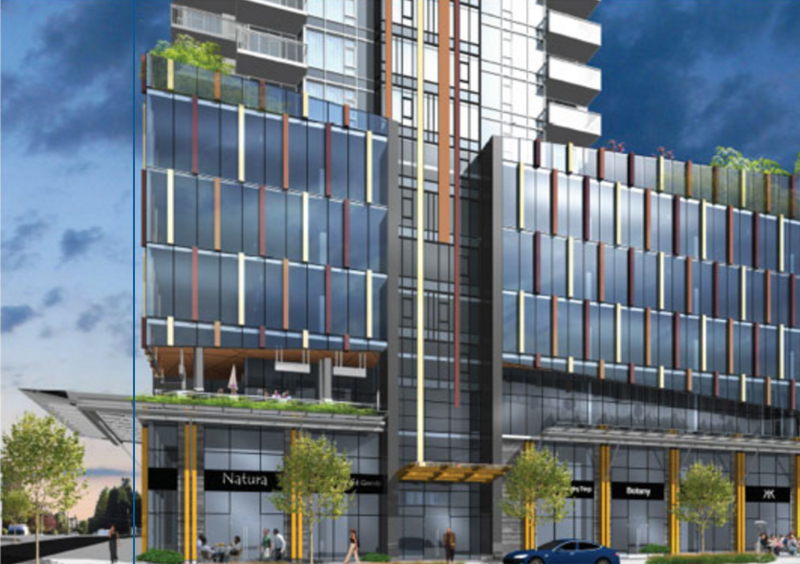 Introducing Cardero by Bosa Properties. 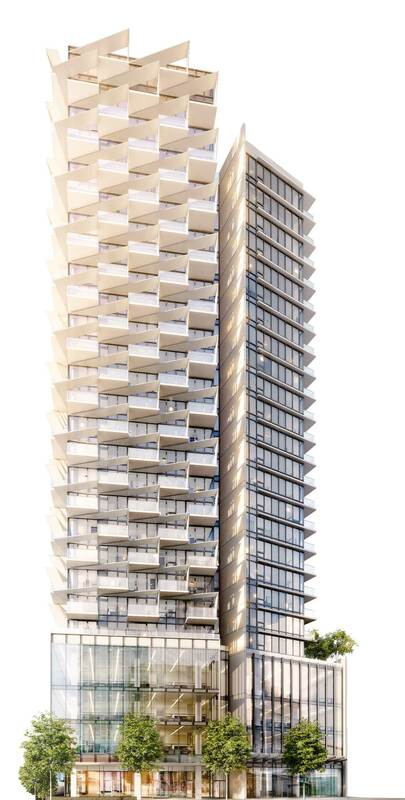 A cornerstone connecting the downtown core, Coal Harbour’s seawall, and Stanley Park, this boutique collection of luxury residences raises the bar for architecture and innovative design in Vancouver.